How Important is Tree Pruning? Just like you, trees and plants require proper maintenance in order to grow and continue to thrive. For many trees, proper pruning plays a vital role in maintaining their health, safety and continual growth. Pruning is beneficial in many ways. Primarily, pruning can help keep the people and property around your trees safe. Dead or weak tree branches have the potential to fall at any time, threatening injury to people, damage to structures or vehicles and damaged power lines. Pruning removes these limbs before they have a chance to fall. Depending on the size of the tree, its’ location and the structure of the tree, pruning can be dangerous. 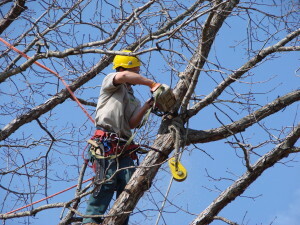 Larger trees should always be pruned by a licensed and insured tree service company, like Emma Tree Service. Pruning a tree can influence its growth and structure. When properly pruned, a tree can be “trained” to grow into a specific shape or configuration that is structurally sound. This “training” can improve the tree’s overall shape and mitigate the risk of falling branches or broken limbs. Pruning can also prevent improper weight distribution which can leave a tree unbalanced and lead to a fall. The ideal time to prune is late fall or winter when trees enter their dormant season. This is typically not as imperative in a year-round, temperate climate zone such as San Diego. Even so, during a dormant season, the tree is less likely to suffer harm from the pruning. Trees, like any other creature, are susceptible to stress. When a tree is dormant, less sap is lost and the risk of infection or pests is reduced. Certain species of tree require more specific timing and different pruning techniques and approach. With tree pruning, less is more. Pruning too much from a tree can result in damage from undue stress or an unbalanced canopy. If pruned too heavily, you risk fatally damaging the tree. 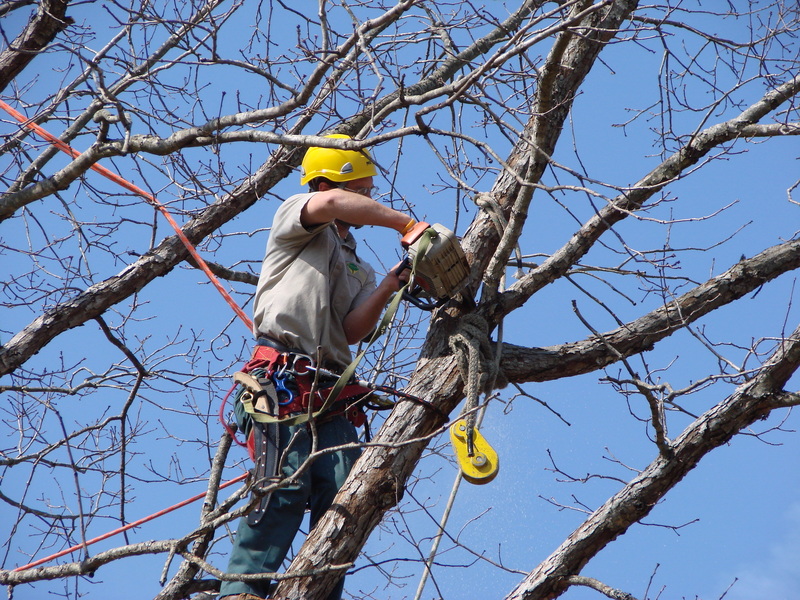 A licensed and experienced tree service company can advise you on how much a tree should be pruned, when it should be pruned and how best to shape or “train” a tree. They can also ensure the tree is pruned safely and in a way that promotes healthy growth for years to come. Are you in need of tree pruning? Call us today for a free tree pruning consultation and estimate.